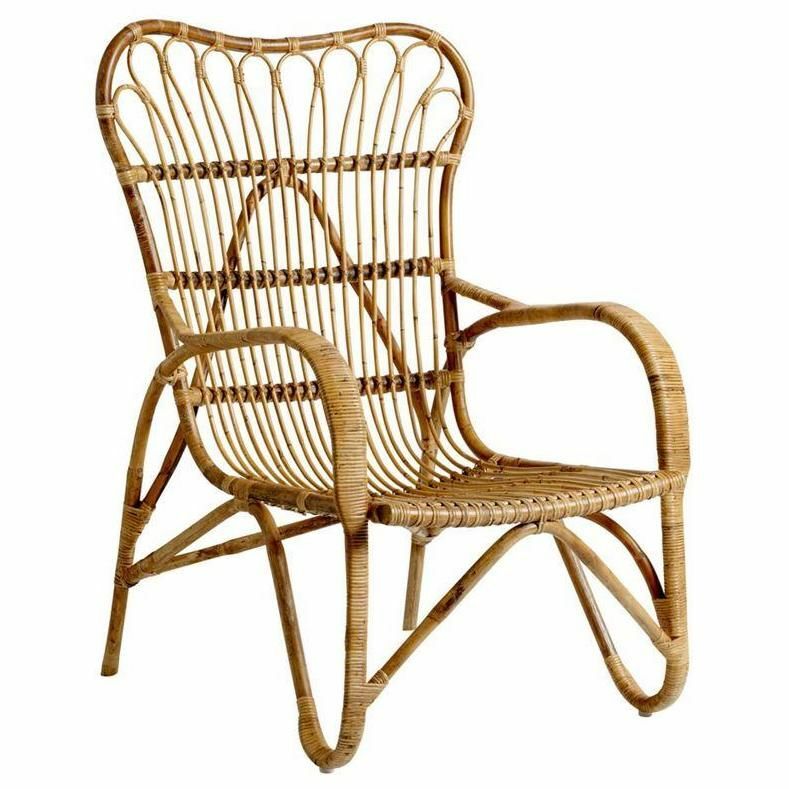 If you’re going for a neutral home decor theme or you have a statement sofa that you need to pair a chair with, then you should consider rattan chairs. 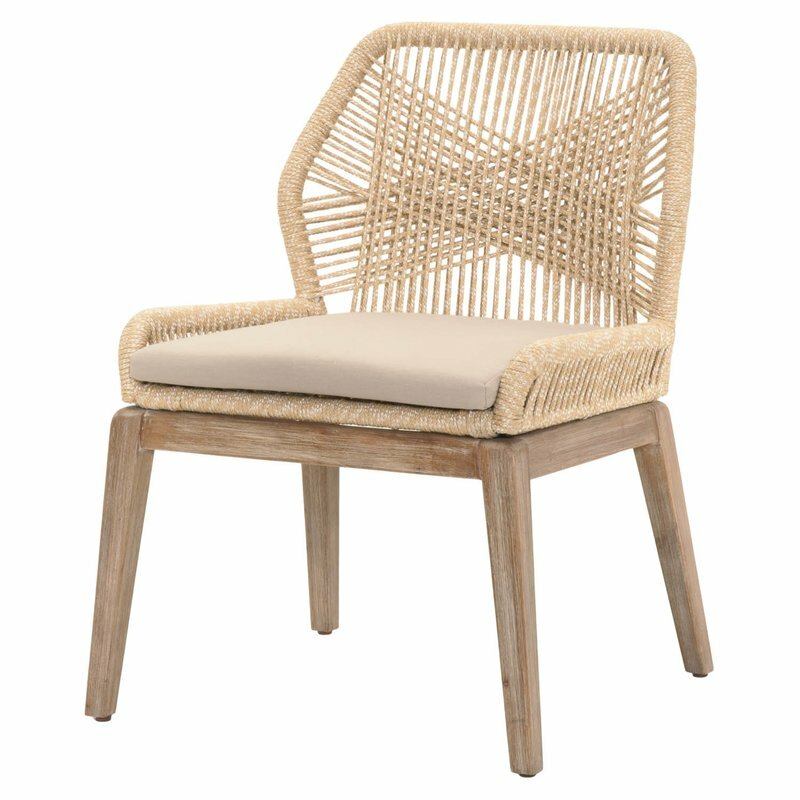 Rattan chairs are typically a light brown color, meaning they can compliment both a colorful sofa as well as a dark brown or neutral sofa! 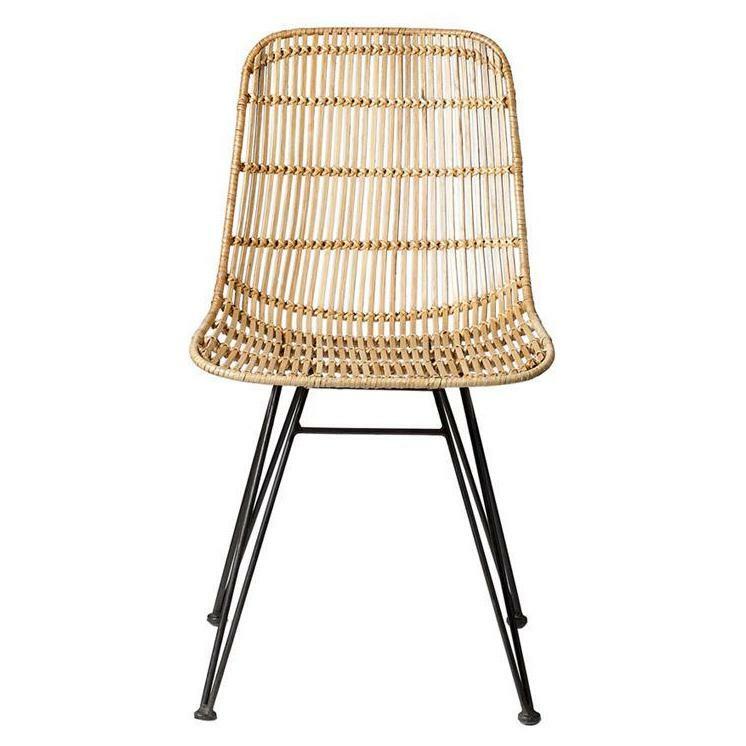 You may be wondering if rattan is the same thing as wicker. 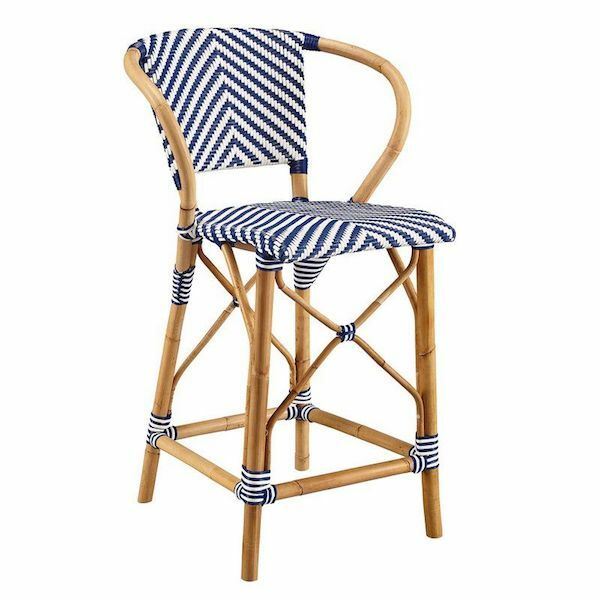 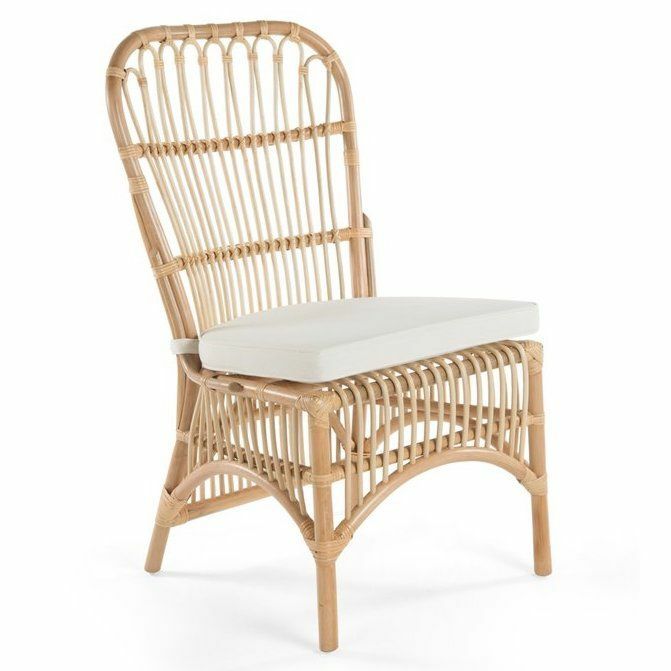 This is a common question because many chairs will be described as wicker chairs or rattan chairs, but they have similar materials and appearance. 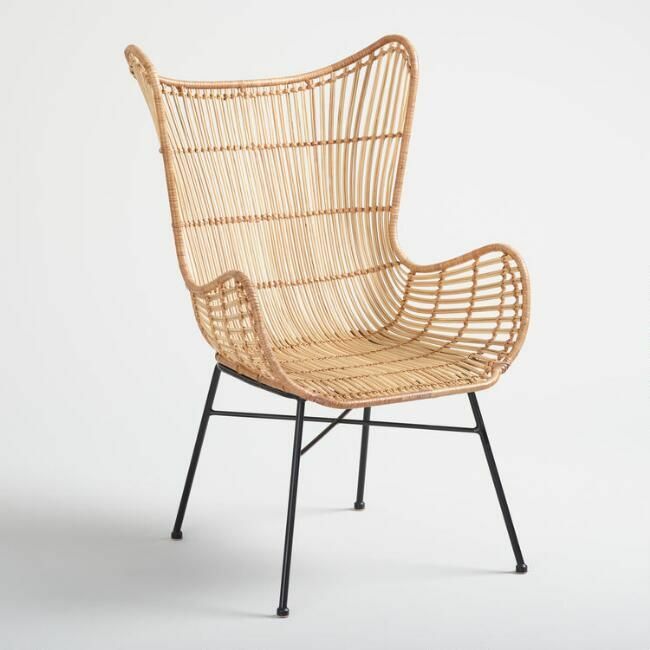 In most cases, rattan and wicker are used to describe the same thing. 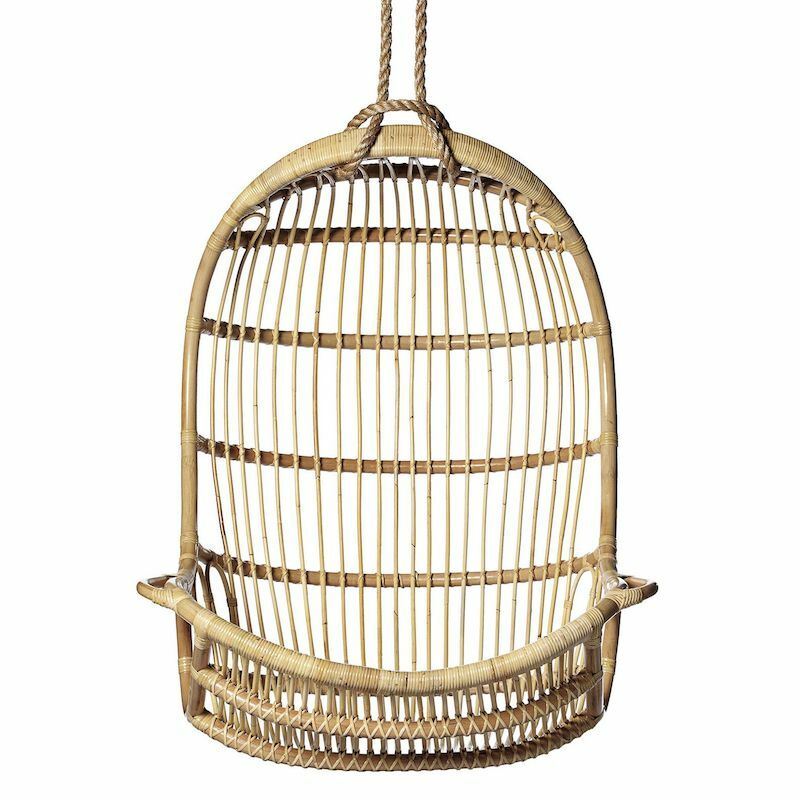 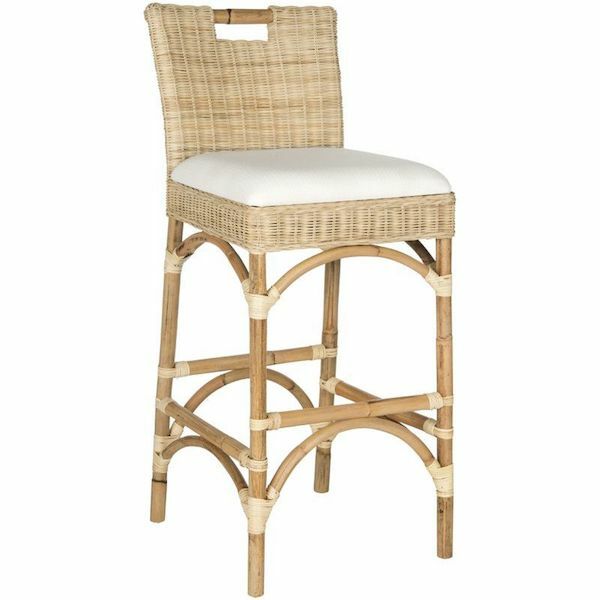 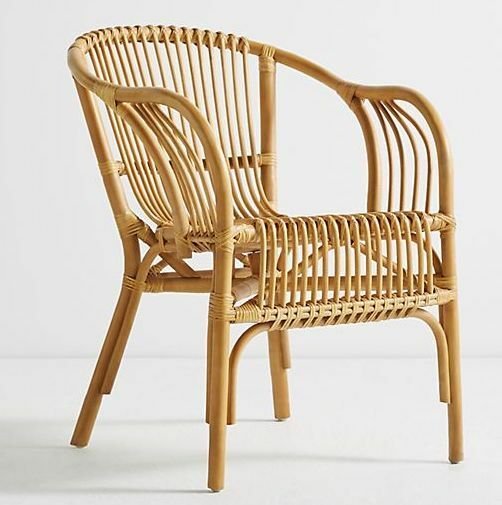 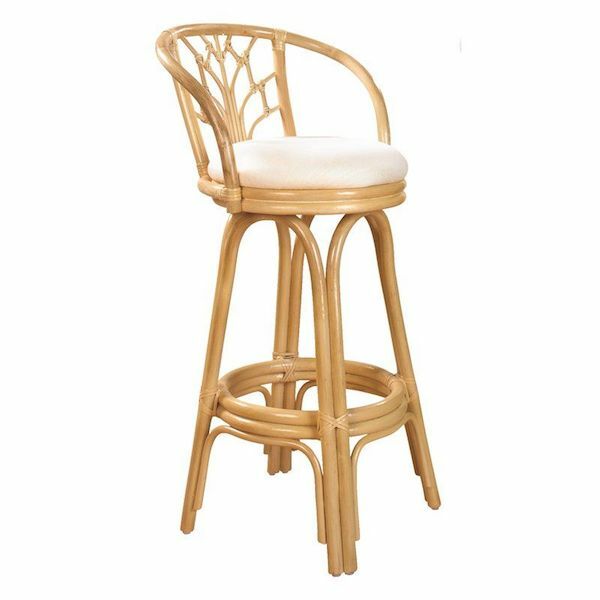 Rattan is technically a thin and flexible stem of palm. 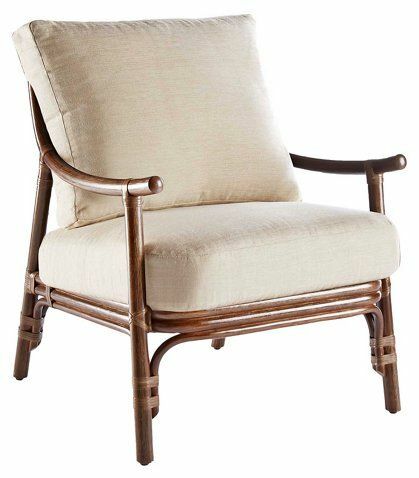 When woven through frames, it becomes wicker. 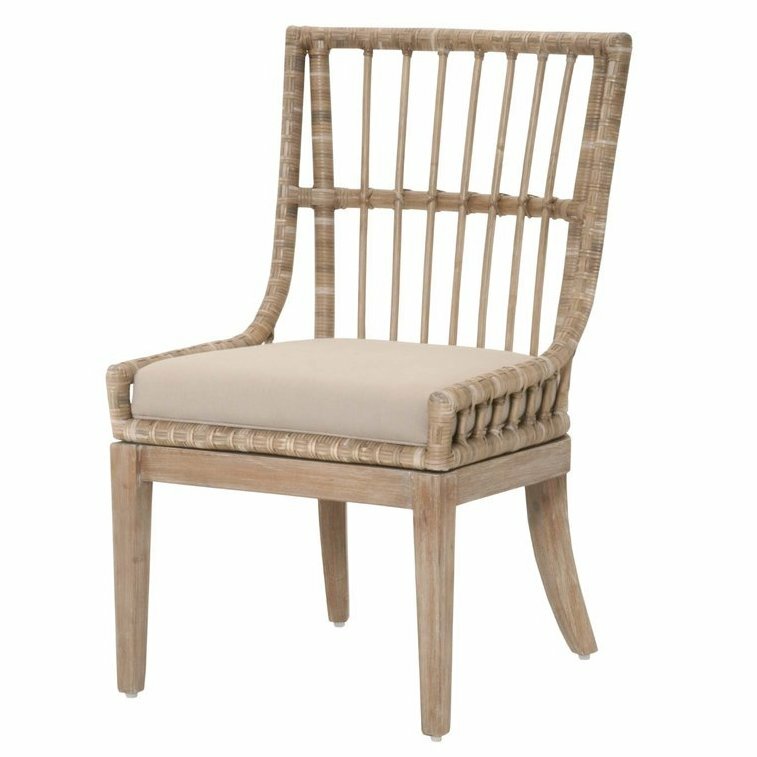 Essentially, wicker is just the method for weaving which results in the woven patterns we often see furniture made of. 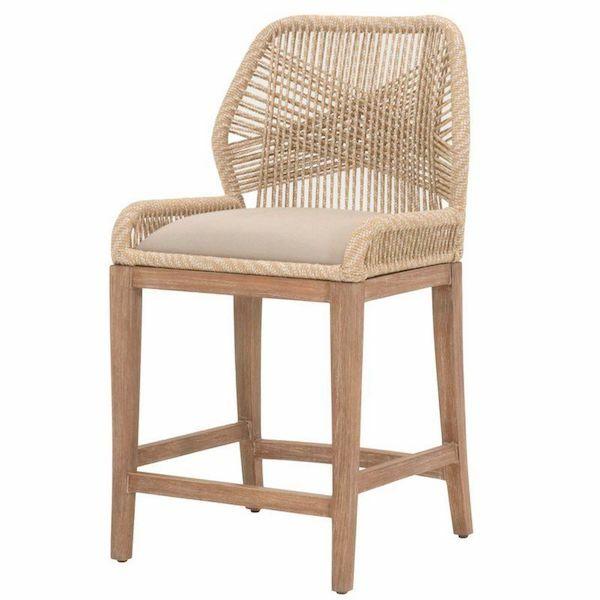 Similarly, cane is another method for weaving rattan palms – and gives us the lovely coastal look we know on cane furniture. 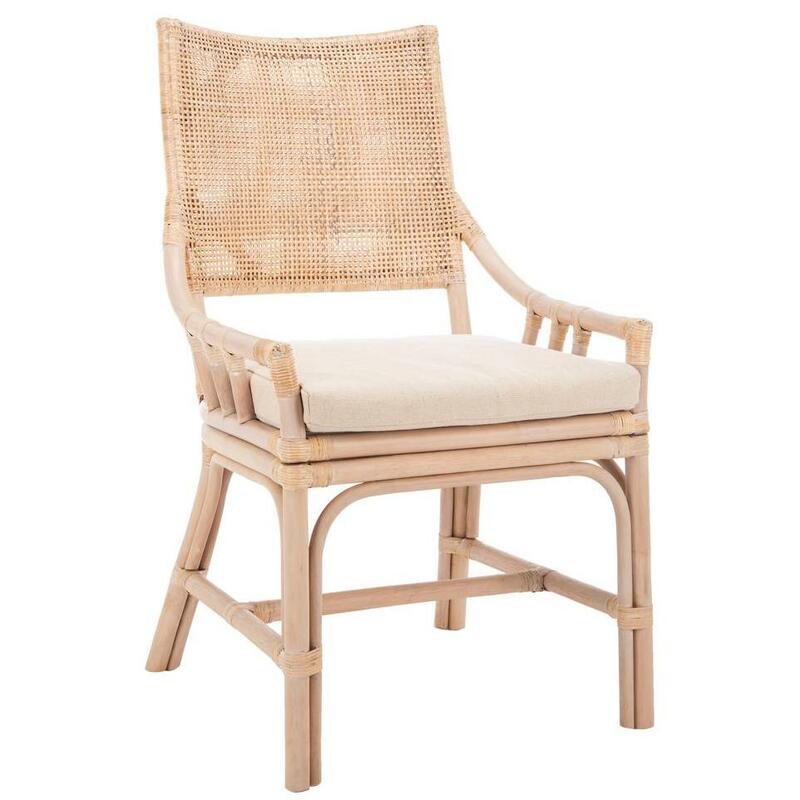 Because of the palm base material, rattan chairs are great for using in coastal themed rooms and beach homes! 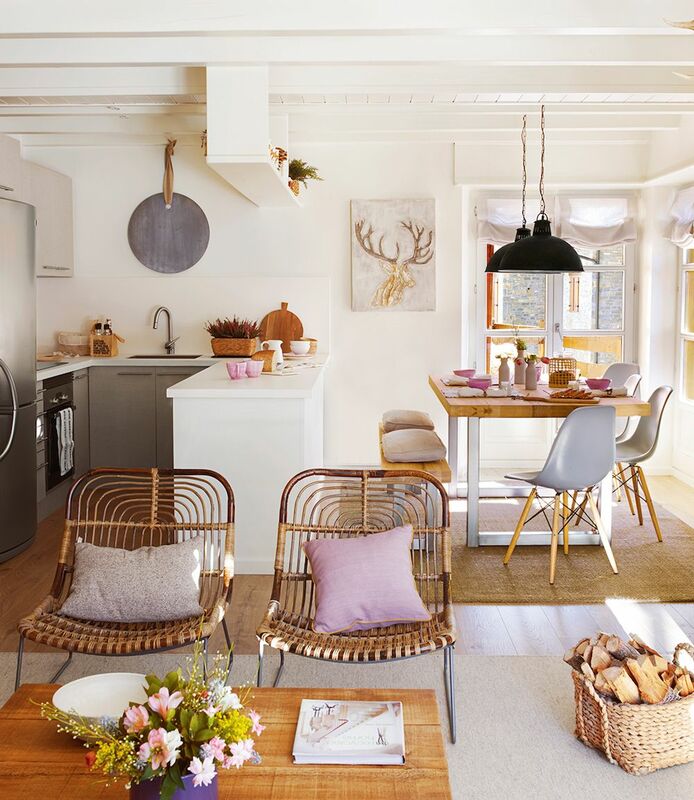 The light brown color creates warmth in a space to balance out the blues you may have in a coastal-inspired room. 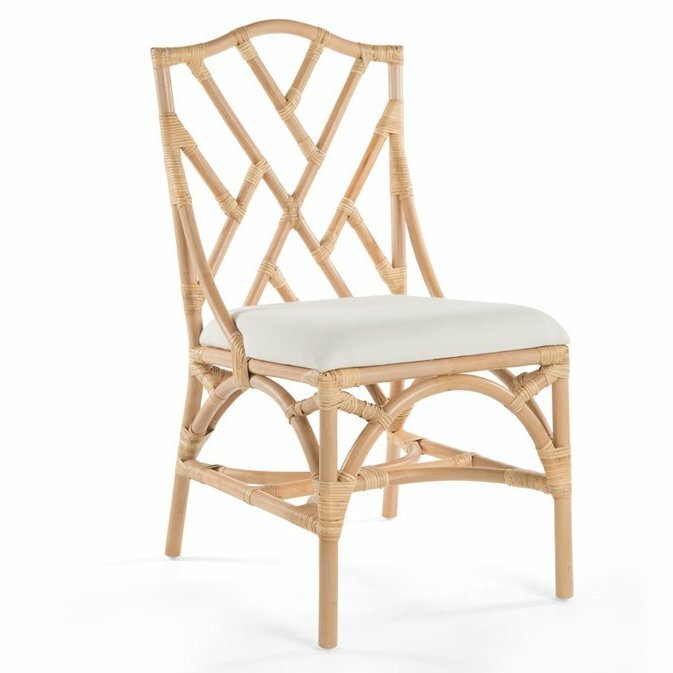 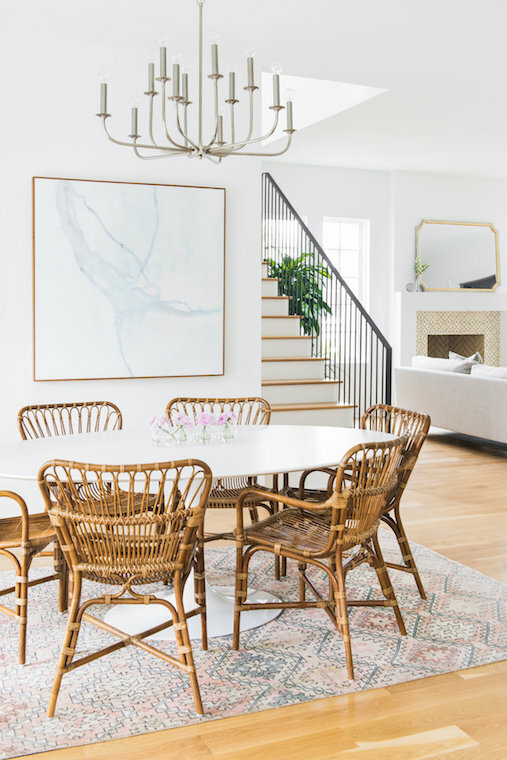 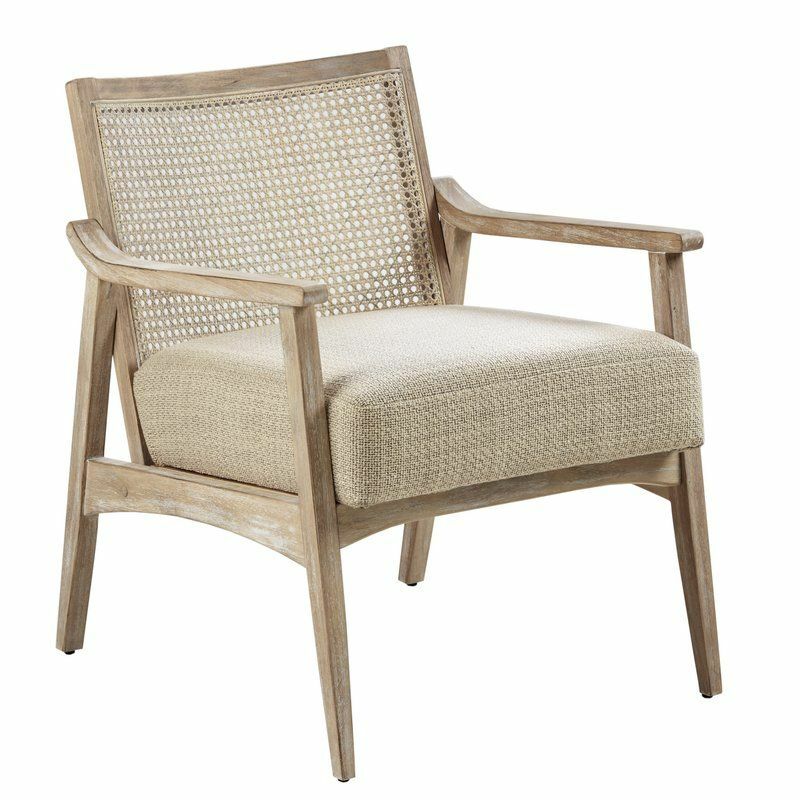 Here are the best rattan chairs we’ve found that can be used in a variety of spaces from the dining room, to the kitchen, to outdoor lounge chairs! 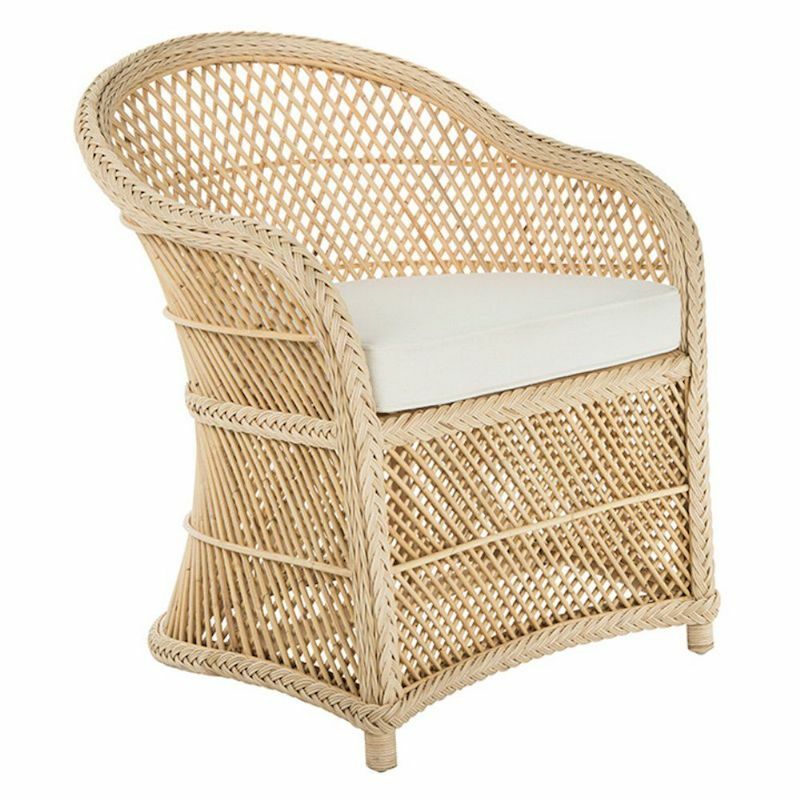 Our favorite rattan lounge chairs. 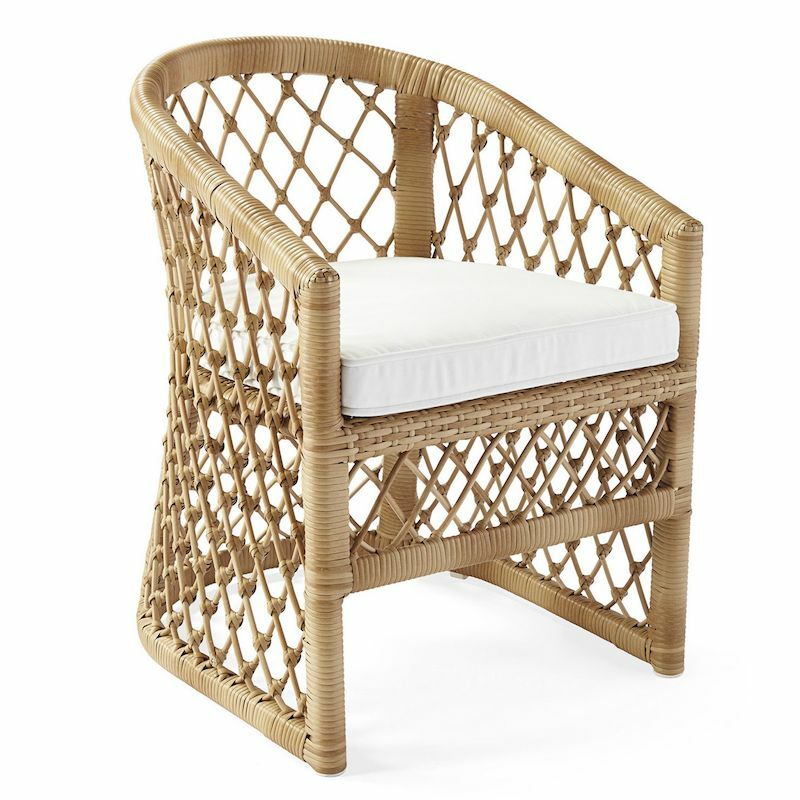 Rattan patio chairs for lounging outside! 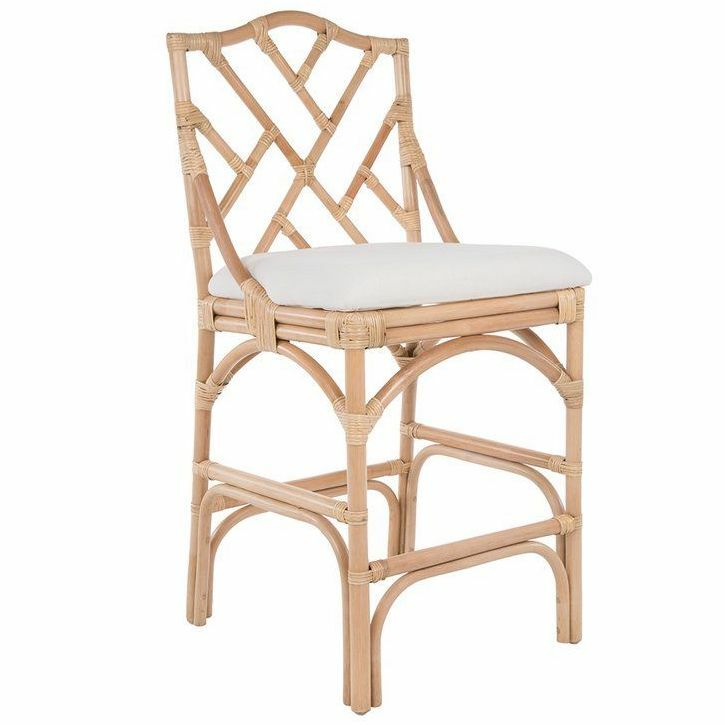 What do you think of these chairs? 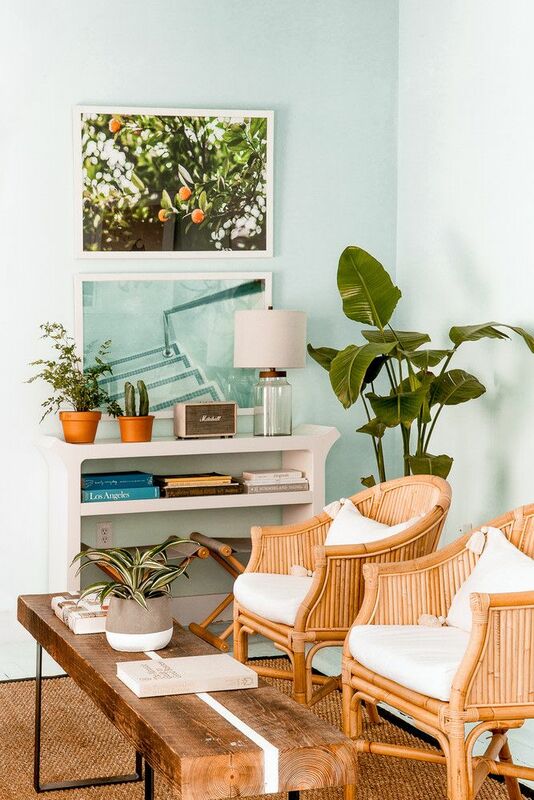 Would you add them to your space?